People nowadays cannot keep themselves away from their phones, even when they are driving. There are numerous road deaths caused because drivers cannot keep their eyes off from the screen. 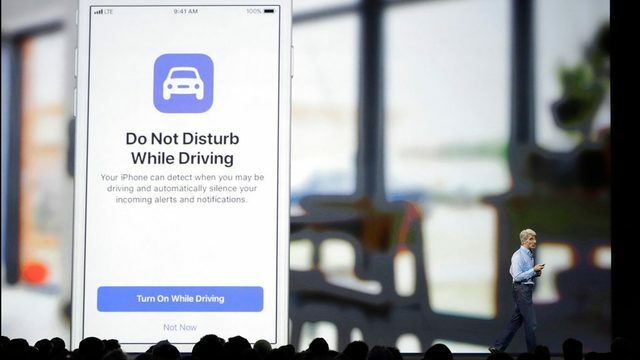 So, in order to help the world from this addiction Apple is soon introducing a new feature called “Do Not Disturb While Driving” that will automatically send a text message replies that the user is currently driving. This useful feature will be provided with the iOS 11 as a part of the next software update for the iPhone and the iPad too. This feature would be available as a free update for iPhone 5s and the newer devices. When the phone is connected through Bluetooth to your car, and you are driving then this feature would withhold the notifications and lock the device screen that will prevent the drivers from using their phones. 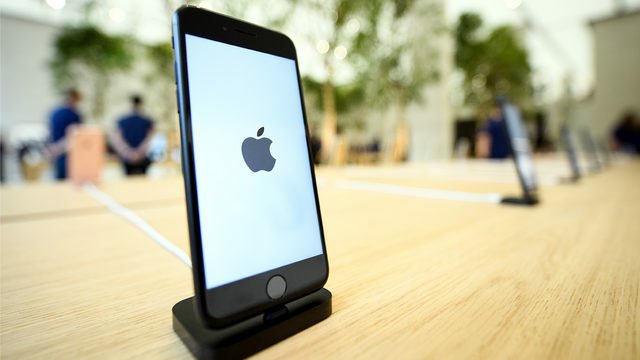 The phone will detect automatically if it’s connected to Bluetooth or any Wi-Fi and enable this feature when the iPhone user will be in the car. The users can still use the Apple CarPlay feature where using the voice commands drivers can answer the text messages, but only in the cars which has this feature in-built in it. This is very helpful for safe driving. 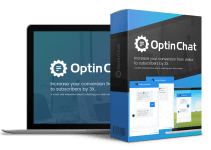 There are some apps like Apple Maps and navigation applications that can be used by the users, but there would be a little difficult in entering the destination. 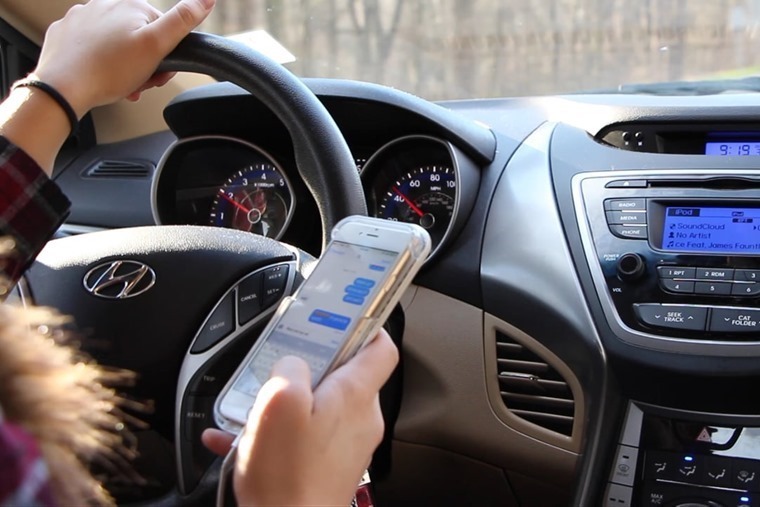 According to the US National Highway Traffic Safety Administration, it was estimated that there were 3477 road deaths in 2015 due to distracted driving and now it is still killing eight people everyday as people cannot let go this phone obsession. Thus, this new feature by Apple would be very helpful to reduce the urge of people to use iPhones while driving and hopefully road deaths will be decreased.